Our University’s position as a world-class University is confirmed by its RAEX ranking: it is 11th among the top 100 Russia’s universities and the 36th place in EECA University Ranking. Our University has always been among the leaders of higher education in St. Petersburg. 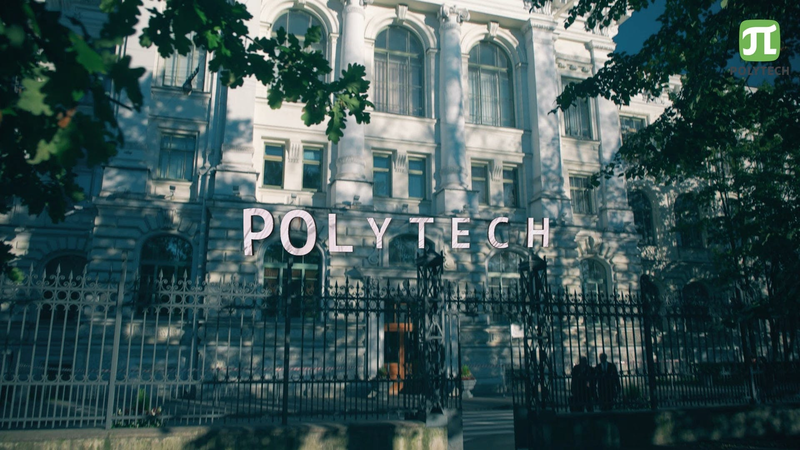 Polytechnic University has a very prominent place in the global academic community. More than 400 partner universities from 68 countries, over 100 world's leading companies have direct contracts with Polytechnic University. Our university is situated in one of the most beautiful cities in the world. Peter the Great St. Petersburg Polytechnic University, more habitually known in Russia and abroad as the St. Petersburg Polytechnic Institute, was founded in 1899 on the wave of economic and political successes of Russia. It was built as a university campus to the northwest from the then city borders. 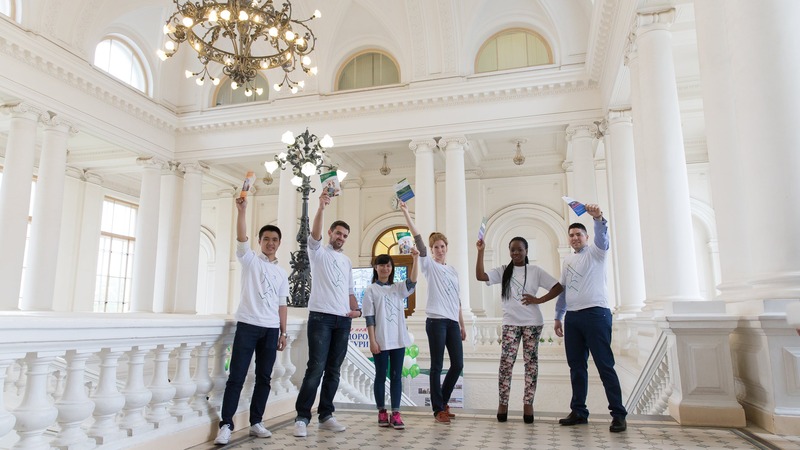 Peter the Great St. Petersburg Polytechnic University sees its mission in realization of the national policy in the sphere of higher education in the best possible way. One of the directions of this policy is creation of a new economy, i.e., economy of knowledge, leadership, and innovation. The key elements of such economy are highly qualified engineers competent with advanced technologies, capable of solving complex industrial tasks, and willing to propel Russia's economic development to the next level. The Students' Club of the Polytechnic University is a structural unit of the SPbPU Department of Youth Creativity and Cultural Programs. The Club aims to enable social adjustment and effective self-fulfillment and bolster the creative potential of SPbPU students for the benefit of their future careers. 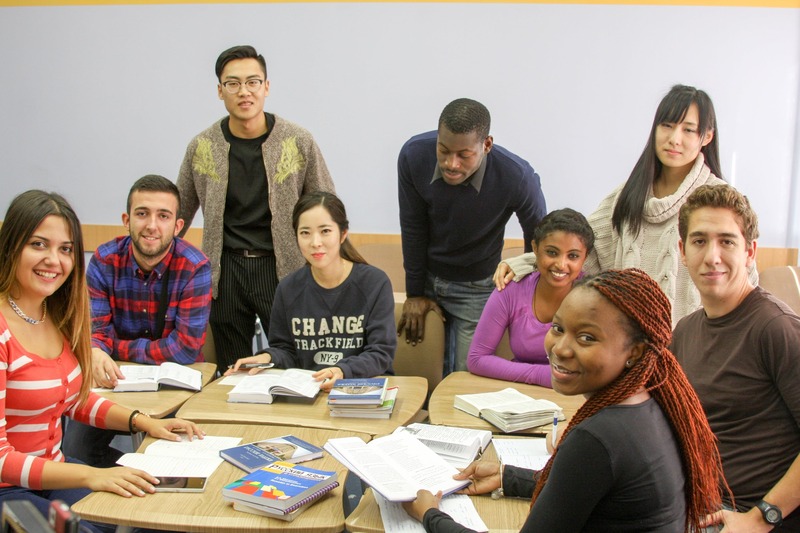 Primary objectives of the SPbPU Students' Club are to help SPbPU students enable their self-fulfillment, implement socially important for students’ initiatives, support students’ talents, and preserve historical and cultural SPbPU traditions. 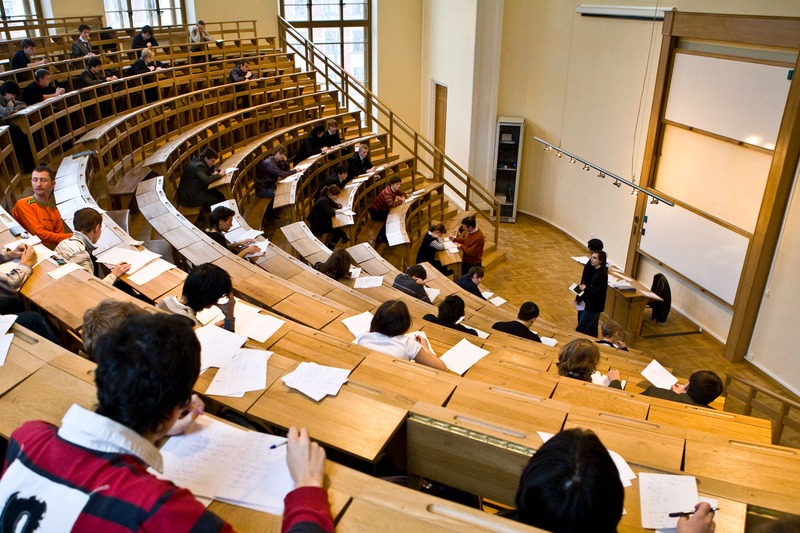 Over 7000 students from other cities and countries live in dormitories of SPbPU campus. All dormitories are situated not far from the academic buildings of the university and underground stations. The campus is divided in 3 complexes of dormitories: "on Lesnoy prospect", "on Ploshchad Muzhestva" and "on Grazhdansky prospect". The Fundamental Library of Peter the Great Saint-Petersburg University was opened to the public in 1902, together with the University itself, and at present, it is one of the largest in the city. The Library funds exceed 3 mln copies. The main part of the Library is located in the Main Academic Building, its surface area being more than 3,000 square meters. For students to live a comfortable, active and interesting life in dormitories there are tennis and fitness rooms, classrooms, launderettes, broadband Internet and digital TV access. Dormitories have free Wi-Fi zones. The University campus consists of more than 100 educational and research buildings, a House of Scientists in Lesnoye, the International Student Campus, 23 dormitories and a sports complex. The historical part of the campus is situated in a wonderful park which has always been a place of inspiration and subject of love for many generations of students and faculty. Currently, Polytechnic University has a modern complex of sports facilities. It includes a swimming pool, basketball and volleyball halls, halls for wrestling and boxing, a gym, a ski-storage, a climbing wall, a weightlifting gym, a chess club, and a training base in the village of Kavgolovo. A stadium with two football fields and an ice hockey rink, tennis and gym courts, and several playgrounds is located next to the old University Park. 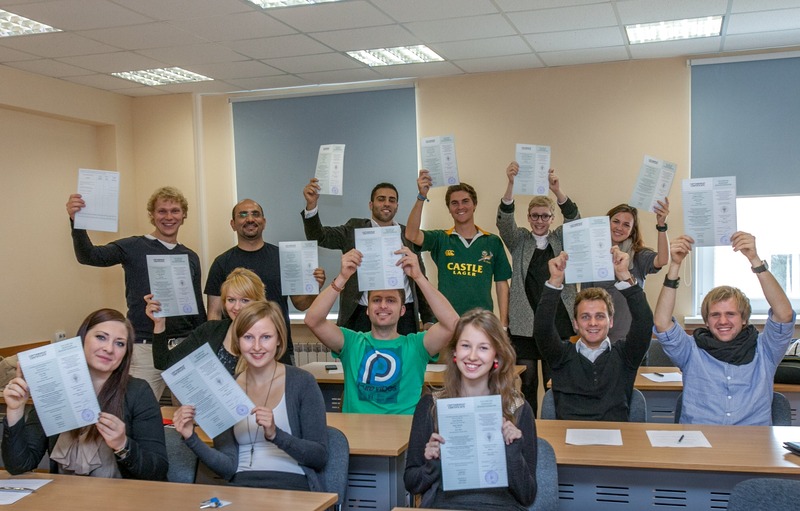 More than 15 Students Communities work and actively develop in SPbPU. Among them any interested student can find something for him/her: a dance studio, a design community, a photo lab, a radio studio, a video studio, a theater studio, a choir studio, a vocal studio, an art song club, a career guidance team, etc. The accreditation of programs confirms the desire of SPbPU to improve the quality of IEP in accordance with the requirements of European Standards and Guidelines (ESG). The certificate of accreditation of the international program, issued by the European accreditation agency, is a testament to its high quality. It increases the competitiveness of the program on the international market of educational services.